the residents of Columbia, SC and the Midlands. Dr. McKenzie is a Periodontist & Implant Specialist with decades of experience and an enduring commitment to improving your health. We offer a wide array of pioneering services that go far beyond the technological scope of general dentistry. Dr. Gregg W. McKenzie is accepting new patients right now! We look forward to working with you and your general dentist to maximize your oral and TOTAL health. 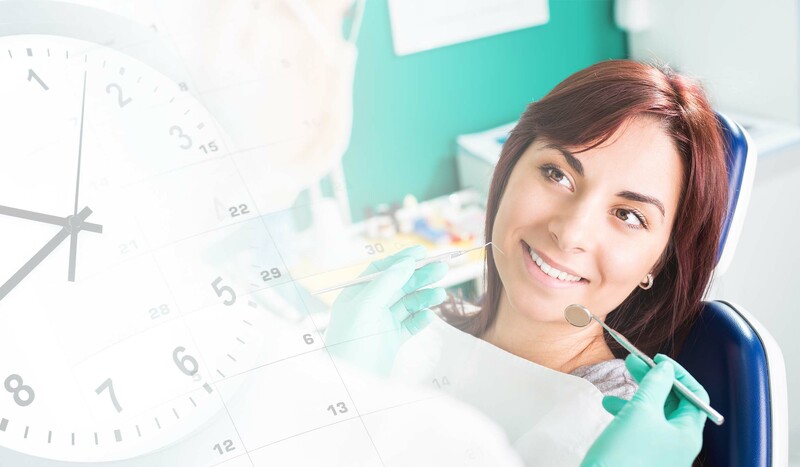 McKenzie Periodontics offers a full suite of periodontal services and procedures to improve your dental health! Dr. McKenzie offers a wide array of cutting-edge dental implant procedures and implant types to serve any need. Dr. McKenzie offers Sedation Dentistry for patients who need or desire it. Your comfort and peace of mind are on OUR mind! Welcome to McKenzie Periodontics & Implant Dentistry! Dr. Gregg W. McKenzie is your Periodontics & Implant Dentistry provider in Columbia, SC and the Midlands. At McKenzie Periodontics & Implant Dentistry you can rest assured that you are receiving the best periodontal care anywhere in the greater Columbia, SC Area! Dr. McKenzie has been a premier periodontist serving Columbia, Lexington, Blythewood and the entire Midlands region for over 30 years. Dr. McKenzie knows each patient is unique and works with you and your general dentist to address your individual needs and concerns with a personalized treatment plan. Our compassionate and experienced staff are ready to make your time with us more comfortable that you ever thought possible. Looking for state-of-the-art periodontal services and dental care in a surprisingly warm and inviting environment? If so, you’ve found your periodontics practice! Hear what our own patients have to say about McKenzie Periodontics & Implant Dentistry. Dr. McKenzie and staff have taken such good care of me, periodontics and otherwise. Our relationship has grown over the years into something pretty special to me... Dr. McKenzie is always in a great mood and always does something to make me laugh before each exam. Thank you, Dr. McKenzie and staff, for all you do. I have been a patient of Dr. Gregg McKenzie for over thirty-three years. He and his dedicated staff have provided me with excellent periodontal care using the latest technology available. This team of professionals treats you like family and truly cares about your periodontal well-being. I would highly recommend Dr. McKenzie to anyone looking for a periodontist that you could trust when the need arises. My recent oral surgery went so great. First visit I had a feeling of complete calm and tranquility. He explained what the problem was and what needed to be done to save my tooth and health of gum. He put a hand on mine and prayed with me, and I was then so near tears because he cared so much about the outcome. If you need periodontal or implant dentistry, Dr. McKenzie and his wonderful staff are the ones to see. For anyone who dreads going to the dentist (like me), he and his staff are very comforting and do superb work as well! I have been a patient since the late ‘80s. There is none better. Thanks Dr. McKenzie for your care and expertise.